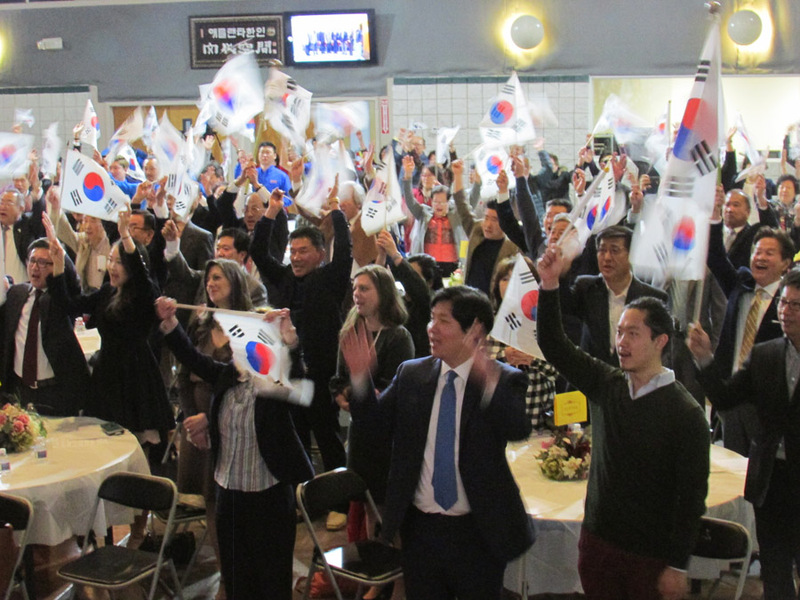 The Korean American Association of Greater Atlanta (KAAGA) and the Korean American School of Atlanta (KASA) marked the 99th anniversary of the Korean Independence Movement Day on March 1st. In 1910, Korea was deplorably annexed as part of Japan’s thirty-five year imperialist expansion. In Korea, the period of Japanese military rulership between 1910 and 1945 raised widespread discontent within Korea due to Japan’s management and strict control of the region. On March 1st, 1919, at Taehwagwan Restaurant in Seoul, thirty-three leaders proclaimed Korea’s independence and announced a series of nonviolent protests that were to begin all across the country. After presenting the declaration, the thirty-three leaders sent out copies of the declaration to activists around the country. As the public protests continued to grow, Japanese military forces and naval forces were called in to quell the crowds, because the Japanese local police could not control them. The unwarranted and malicious attempts to suppress the crowds turned to extreme violence resulting in 7,509 killed, 15,849 injured, and 46,303 arrested. They were taken to the infamous Seodaemun Prison in Seoul where they faced torture and death. Although it has been almost 99 years since the Sam-il Movement, our patriotic martyrs’ spirit still remains alive. 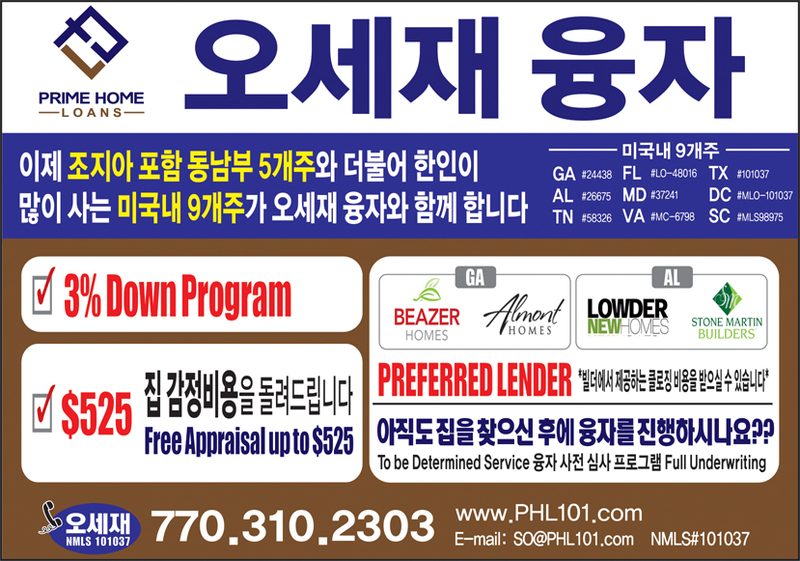 In particular, it would mean a lot that the young kids of Korean heritage who were born and raised in the U.S.A. join in this occasion. 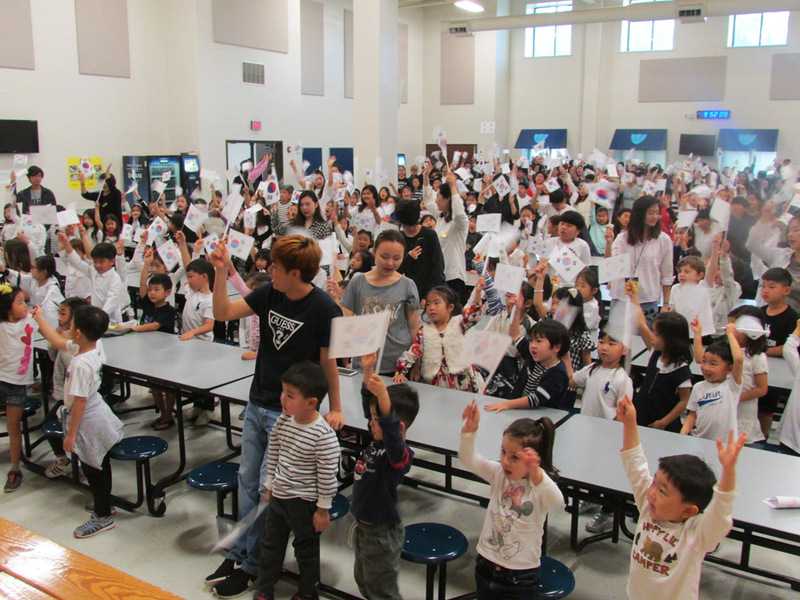 Practically, the Tae Guk Ki, the Korean national flag, filled the Korean-American School of Atlanta (KASA) as students and teachers waved the flags back and forth to commemorate the Sam-il Movement. After the Korean children watched an informative video, which exhibits the meaning of the Sam-il Movement, they gave three cheers, “Daehan Minguk, Mansei!” for their ancestors who had made a tremendous sacrifice and for themselves. While cheering, the children vigorously waved the paper Tae Guk Ki that they joyfully had colored on their own the other day. The students, teachers, and parties concerned became tearful, recalling patriotic martyrs who had laid down their lives without holding back. Marking the 99th anniversary of the Sam-il Movement, the Korean American Association of Greater Atlanta (KAAGA) was also in the wake of their motherland’s solemn commemoration of the 3.1 movement which took place on March 1st last week, in the Korean time zone, with participants wearing traditional Korean white clothes in front of the atrocious Seodaemun Prison. They looked resolutely determined as if they were present on the day 99 years ago. 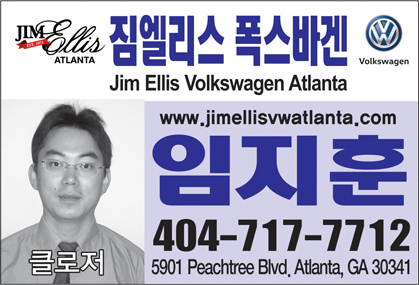 The Korean Americans in Atlanta assembled together in the world’s biggest cultural center of KAAGA in Norcross on the 1st of March. In remembrance of the patriotic martyrs, all participants shouted, “Daehan Doklib Mansei,” which means “Long Live Korea!,” while holding and waving the Tae Guk Ki. 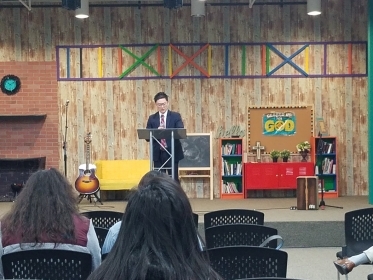 The Korean American Association of Greater Atlanta (KAAGA) held a solemn commemoration of the 3.1 movement. 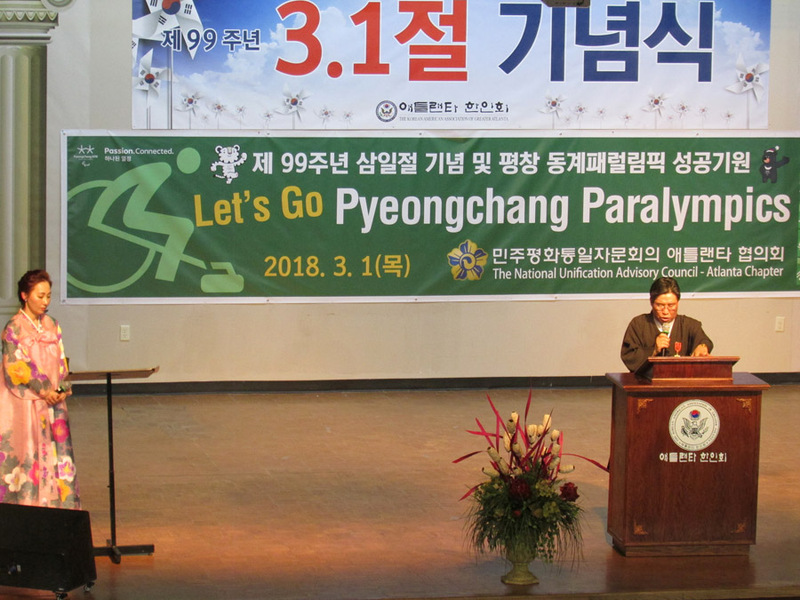 Kim Ki Soo, descendant of a patriotic martyr, gives a reading of the Korean Declaration of Independence to the attendees. The Korean childeren gives three cheers, “Daehan Minguk, Mansei!” for their ancestors who had made a tremendous sacrifice and for themselves.